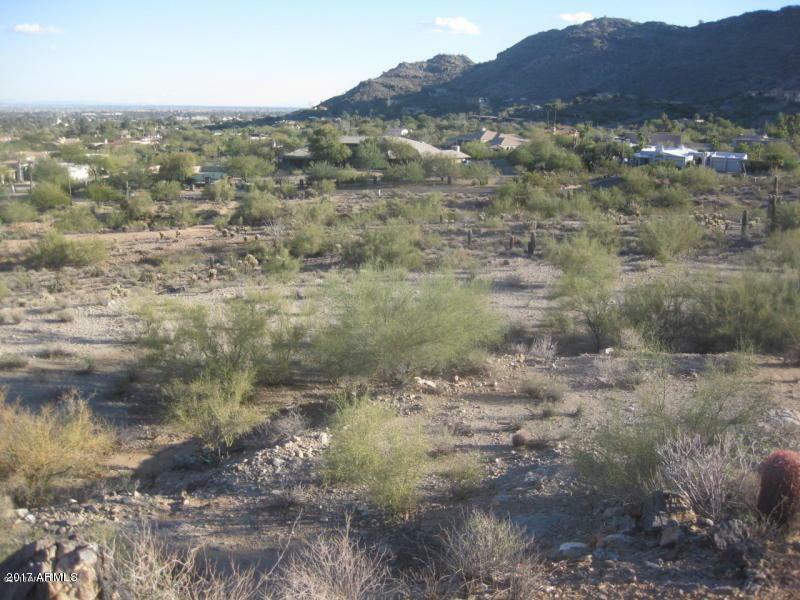 Unbelievable 3.2 acre estate lot with a huge building pad in the back of lot on the east side of Mummy Mountain. 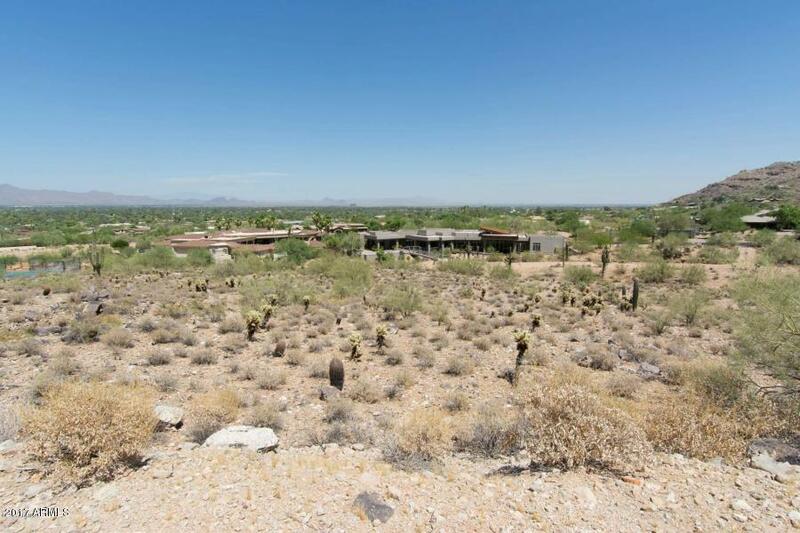 Nothing will ever be able to be built behind this amazing estate lot as approximately 4.5 acres of the original 7.84 acre lot was donated to the Town of Paradise Valley as a bird sanctuary. This lot is gently sloping and a dirt semicircular drive used to be used to drive of to the large building pad at the back of the lot. The views are spectacular and the estate homes in the area are beautiful. 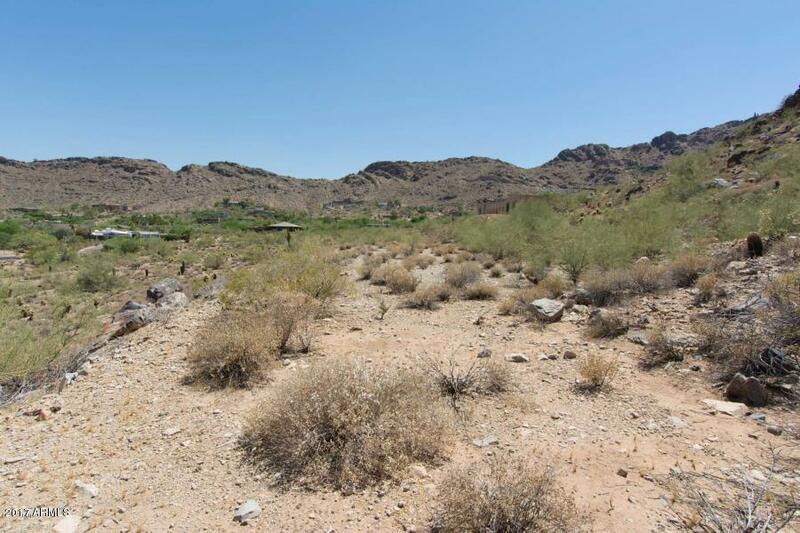 This is definitely one of the best building sites in all of Paradise Valley with all utilities at the street. 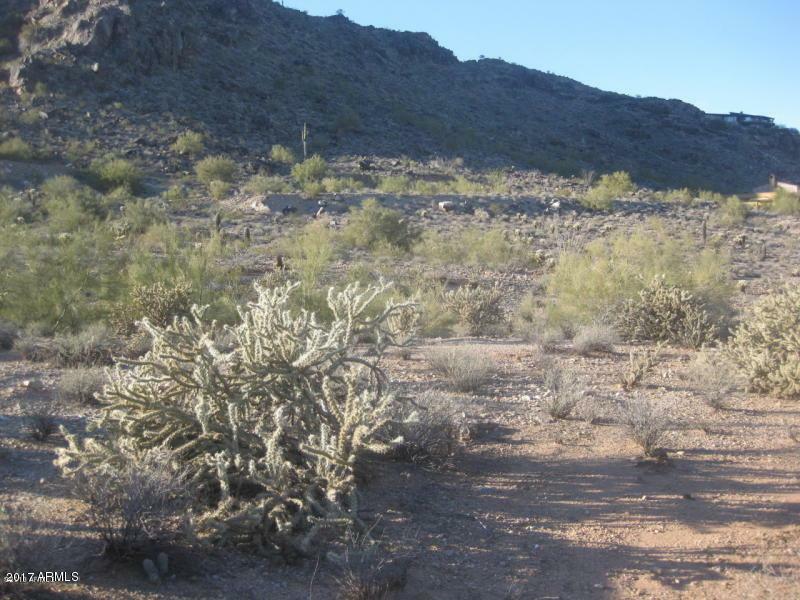 Almost an acre of the property can be used to build your home, pool, guest home, tennis court, etc. Please check out this amazing property today!